Don’t worry, we know… quilters can be hard to buy for! They are some of the most particular makers and for good reason - quilts require a level of dedication that isn’t for the faint of heart. Before you start thinking there’s no way you can find the right gift, we’ve got you covered. We are here to let you and the quilter in your life know that not only do we have the perfect quilting gifts, but they will actually make quilt projects so much easier (and perfect)! First and foremost, every quilter needs a Maker in her life. Cutting out squares, rectangles, and applique pieces is hard work. It’s arguably the longest part of the process and the one that leaves the most room for error. This ultimate DIY cutting machine does the legwork of cutting out intricate pieces of fabric precisely to the measurements needed for every quilt. Talk about a game changer! No more measuring twice, cutting once. Now you can not only make any of the beautiful Riley Blake quilt patterns found in Design Space but even design your own quilt and upload patterns as well. Need a hundred 1.5” squares cut for that Christmas quilt for your mom? How about fifty flower petals for that applique quilt for the spare bedroom? 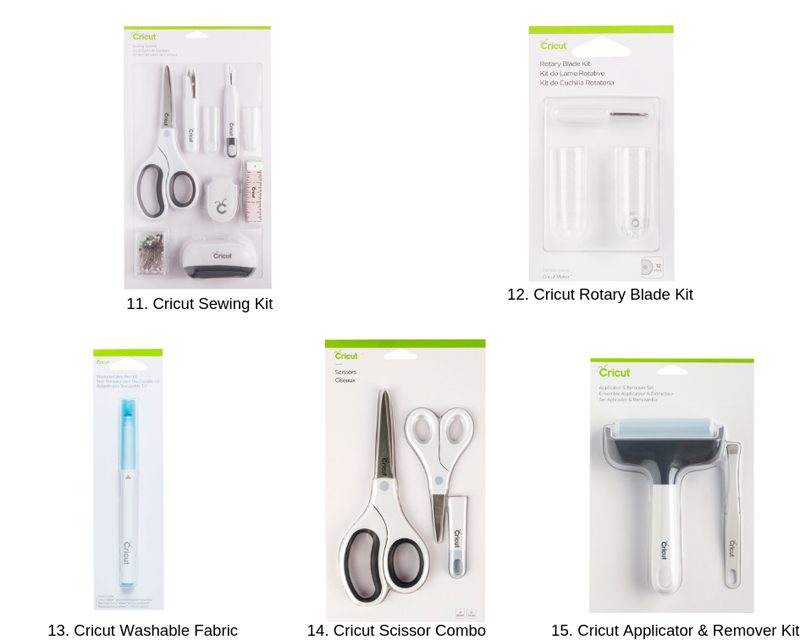 The Cricut Maker™ does all of that and more to perfection every time. 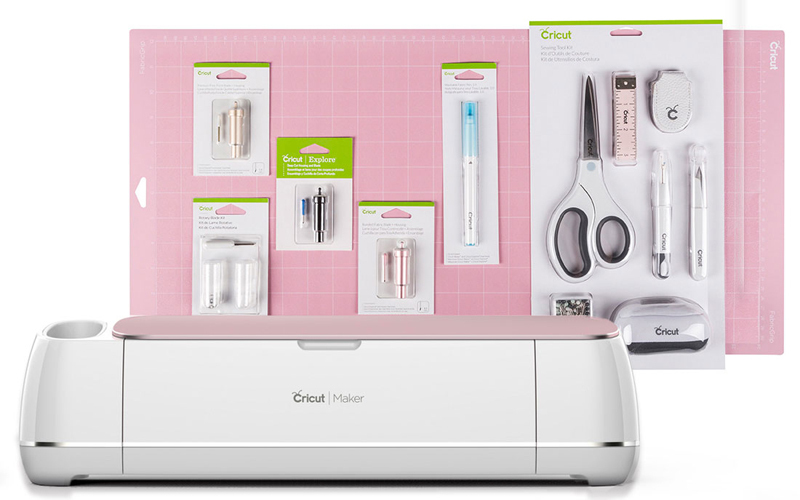 Visit shop.cricut.com to find out more on the Cricut Maker + Essentials Bundle. It comes in a number of colors as well as individual machine offerings, so you can find the right configuration for you. Speaking of cutting, here is the perfect gift to make it that much easier. The Rotary Cutting Kit comes with all the essentials every quilter needs: a 45mm Rotary Cutter, a longer lasting 18” x 24” double-sided self-healing mat, and an oversized 12” x 24” clear acrylic ruler. 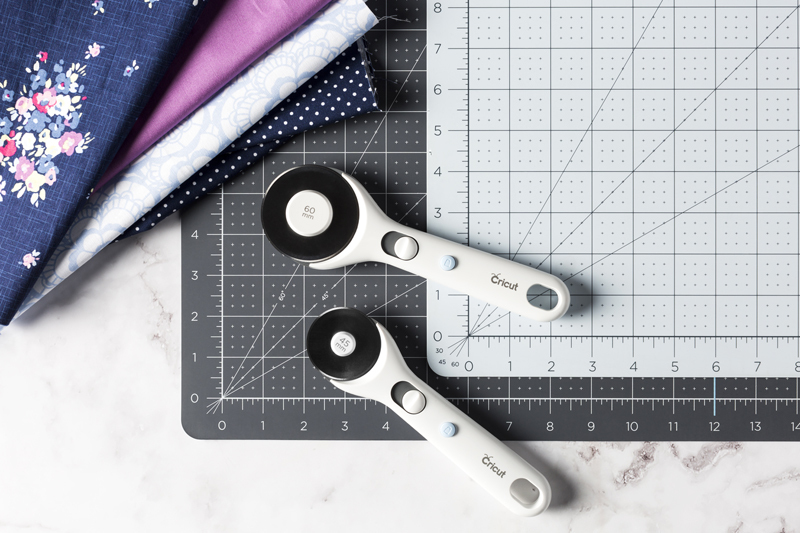 Whether you’re cutting down fabric for your Maker or simply trimming up a quilt block, these tools give perfect cuts every time. This may not sound like the most glamourous gift on the list, but it might just be the one she’ll appreciate the most. The Cricut EasyPress Mat is a truly revolutionary product. With patented design layers inside, this mat magically keeps your work surface/table underneath cool and your fabric on top as hot as you need it. Quilters are notorious for bringing their workstation with them - the kitchen counter, weekly quilt class, or a sewing social hour. 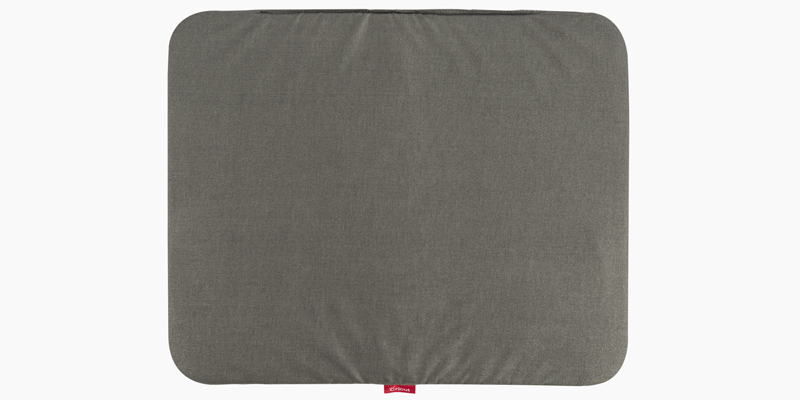 This mat makes it easy and convenient to transport to all those events and have perfectly pressed seams while doing it. Speaking of pressing those pesky seams, the next gift on our list is our new EasyPress 2 6”x 7”. This handheld beauty is just the right size for pressing small blocks and seams, as well as a finished king size quilt. Of course, it pairs perfectly with the EasyPress Mat, so this is a great gift to bundle together! Most cutting mats used by quilters are pretty standard - they get the job done but they don’t look good doing it. That is no longer the case with our beautiful Decorative Self-Healing Mats! With three beautiful colors to choose from (lilac, mint, and rose) and a more traditionally designed blue, there’s a color to match any quilters dream sewing room. These mats, however, aren’t just beautiful, they’re also functional. 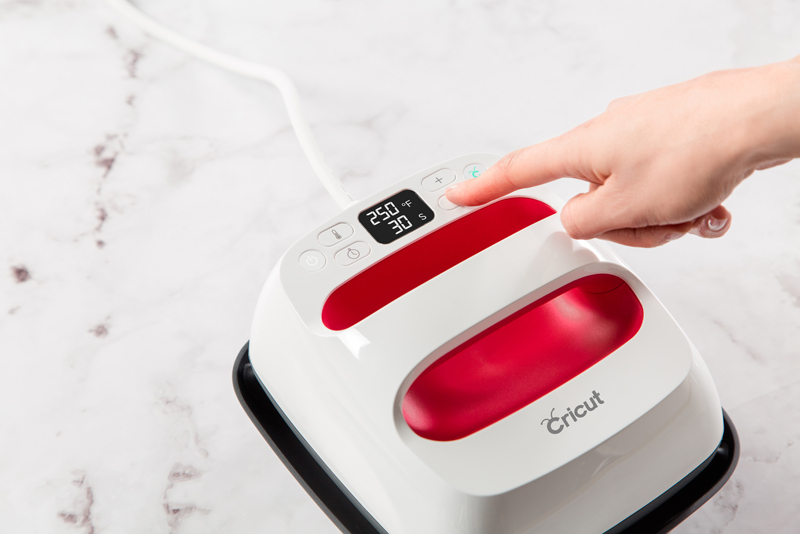 With twice the self-healing technology as ordinary mats, our Cricut Self Healing Mats will last longer and perform better for any fabric cutting projects. Available in four beautiful colors to match our self-healing mats, these acrylic rulers are a must-have in any quilter’s toolkit. In fact, most quilters love collecting acrylic rulers, especially ones as beautiful as these! 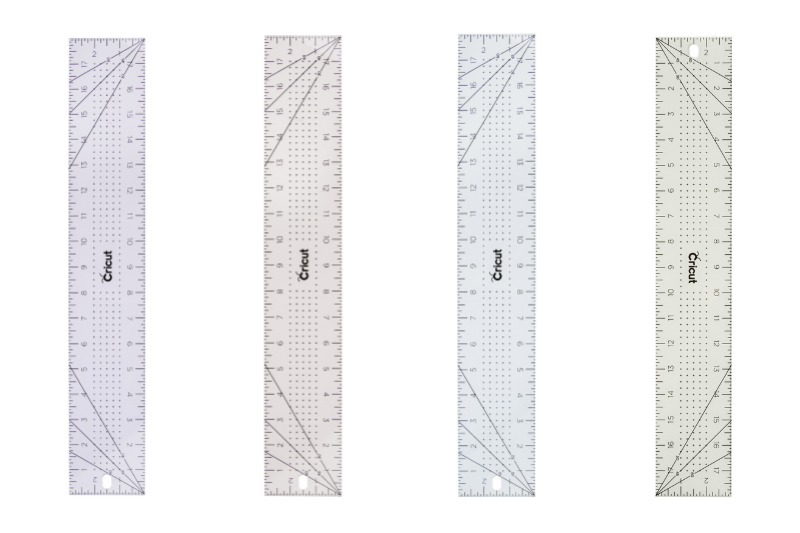 Coming in two quilter-friendly sizes (3” x 18” and 6” x 26”), these rulers are a great way to add to an existing ruler collection or start one of your own! Every quilter knows the only way to cut fabric is with a rotary cutter. These cutters have a comfortable handle for precise control and a quick-release button that keeps the blade safely tucked in when not in use. Whether you’re right or left-handed, these cutters will feel comfortable and easy to use whenever they’re in hand. If there’s one thing every quilter loves, it’s a ready-to-make quilt kit! 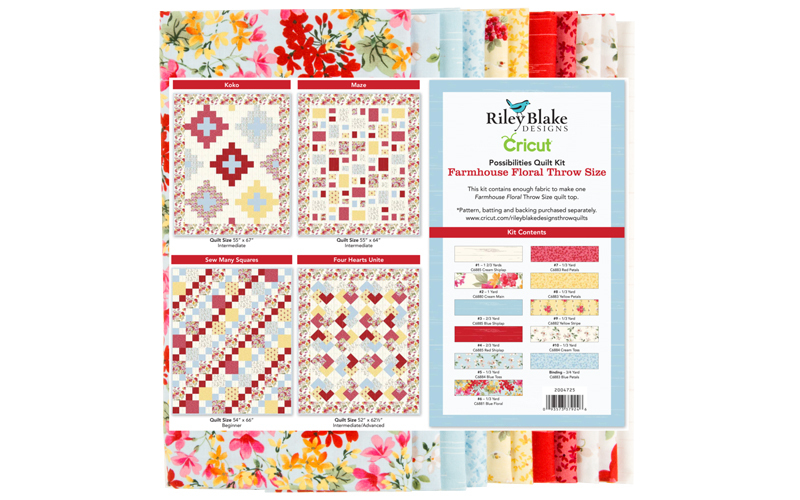 Our beautiful Riley Blake Designs quilt kits come in a variety of colors and have all the fabric your favorite quilter needs to get started. With this kit, she can make a variety of quilts, including patterns she finds in Design Space! One of our favorites is the Farmhouse Floral kit, perfect for making in the early spring months after Christmas, but there are so many beautiful, high-quality quilt kits to choose from, you really can’t go wrong! 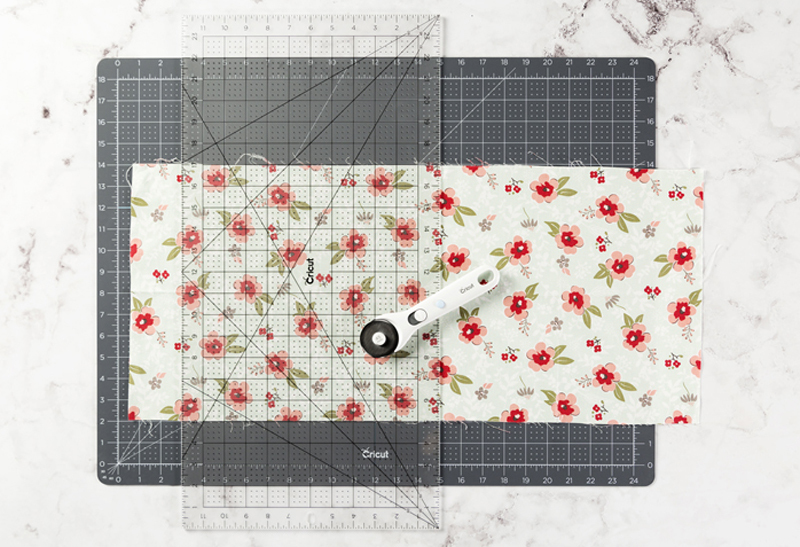 Because the Maker can cut so many different types of materials, it’s important to get the quilter in your life the right mat for her projects - the FabricGrip Mat! Available in 12” x 12” and 12” x 24”, both sizes are great for any fabric project, but the 12” x 24” is especially perfect for those larger quilt pieces that need to be cut (eg., long strips needed for quilt borders!). This mat has a light adhesive that keeps the fabric in place for both the Rotary Blade and Bonded-Fabric Blade to perfectly cut. The Best Way To Surprise Your Favorite Quilter: Stocking Stuffers! For gifts #11 - #15, here is a round-up of our favorite stocking stuffers for quilters! All of these tools are essential to the quilter’s sewing kit and fit perfectly in any stocking. If you didn’t pull the trigger on an Essential Bundle, how about putting the Sewing Kit in your favorite quilters stocking?! It fits perfectly and has all the basics. This is perfect for the quilter who already has the Maker (or has one sitting under the tree) - a replacement blade kit so she can start cutting as many quilt blocks as she wants, worry-free. This Washable Fabric Pen does it all - marks patterns, seam allowances, and can even number the pieces for those quilts that require hundreds of them. Did we mention you can do all this and cut your pieces at the same time? Say hello to our little friend. While the majority of cutting is done with a rotary cutter, no quilter’s toolkit is complete without the sharpest pair of scissors. Cutting threads and snipping corners just got a little easier with these comfortable scissors, available in two sizes depending on the size of the snip. Using the Maker to cut quilt pieces is one thing, but how does the fabric stick to the mat? How do you pick it up without fraying? This kit is exactly what you need. Perfectly adhere fabric and pick the pieces up with this Applicator and Remover Kit for cutting perfection every time. What gift will you be getting for your quilter? Leave a comment below!